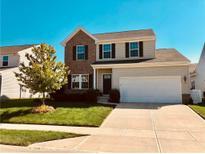 Below you can view all the homes for sale in the Horizons @ Cumberland Point subdivision located in Noblesville Indiana. Listings in Horizons @ Cumberland Point are updated daily from data we receive from the Indianapolis multiple listing service. To learn more about any of these homes or to receive custom notifications when a new property is listed for sale in Horizons @ Cumberland Point, give us a call at 317 979 0009. The attached two car garage can be found in the back of the home. MLS#21631032. 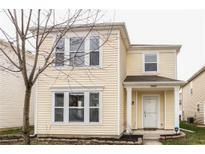 Keller Williams Indpls Metro N.
HURRY because this home won't last long! MLS#21630500. Berkshire Hathaway Home. Come check this one out before it's gone! ! MLS#21619280. Vision One Real Estate. 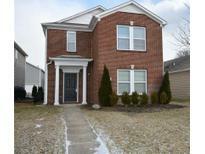 Home is located near restaurants, entertainment & shopping MLS#21616515. SP Realty.